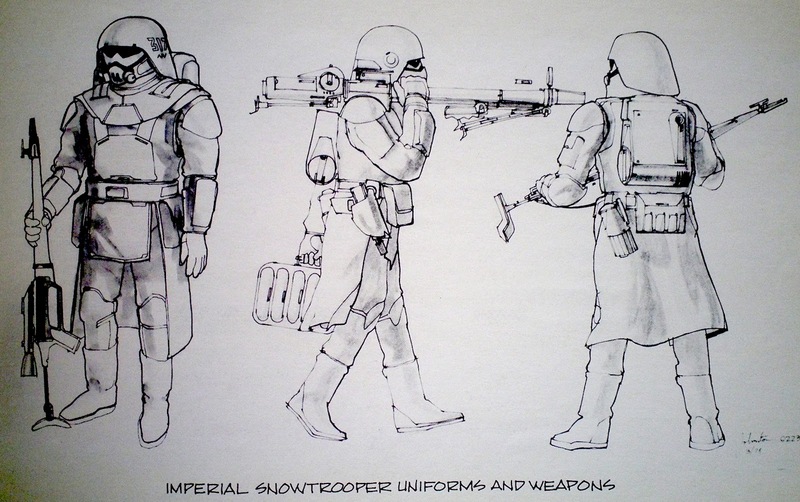 A long time ago in a galaxy far, far way …. Now, I know everyone in the visual effects business probably has the same story as this. Star Wars made me want to get into this field. I’m no different. 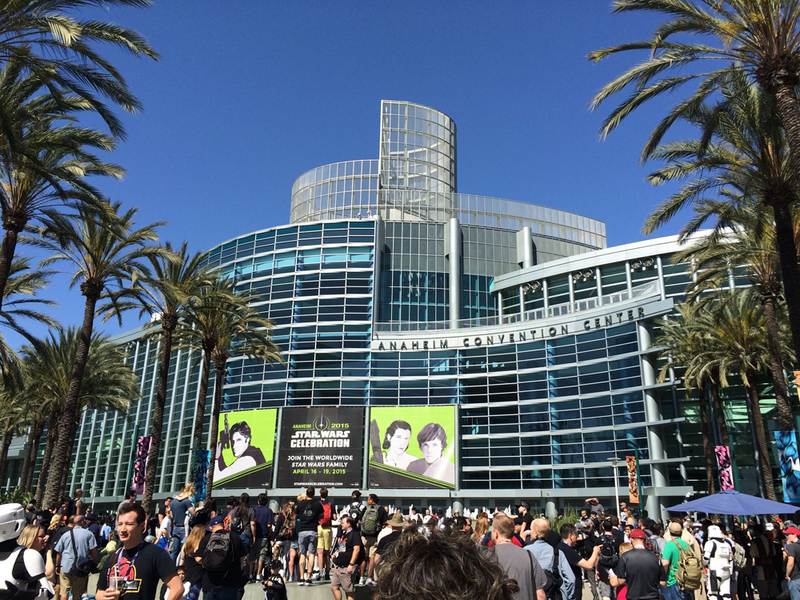 I wanted to write about it today because I had the great honor of attending the Star Wars Celebration in Anaheim this weekend on Saturday. Now, I’m a geek for comics and movies as well. I have been attending Comic Con for several years now and I am equally lucky that my wife loves to attend these type of events so it’s a treat for us both. Attending a Star Wars Con is that very special thing, because it’s freaking all about Star Wars. Everyone at the con was absolutely awesome and I had blast. 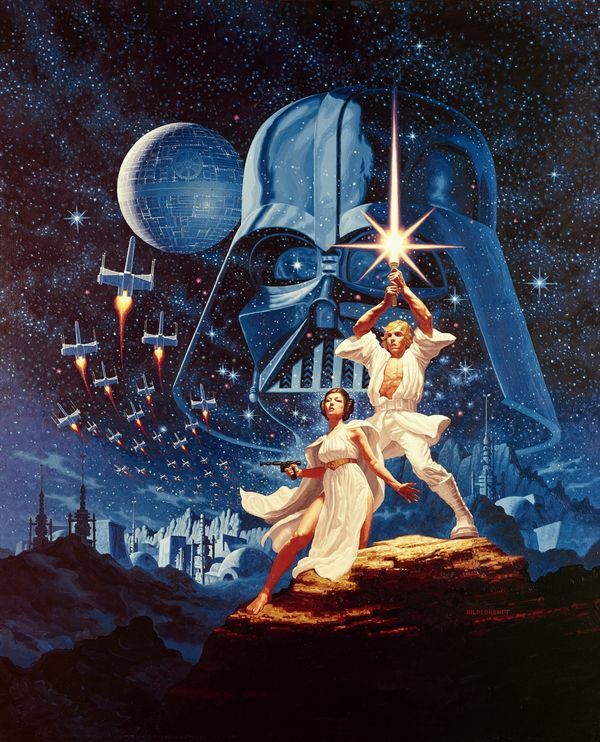 Star Wars was my first experience to the world of Sci-fi and Fantasy. That’s one of it’s great strengths, it combines both. As a young child I played Star Wars at recess, at home I would imagine battles with my action figures, read the comics, and I would eagerly await the next movie installment. 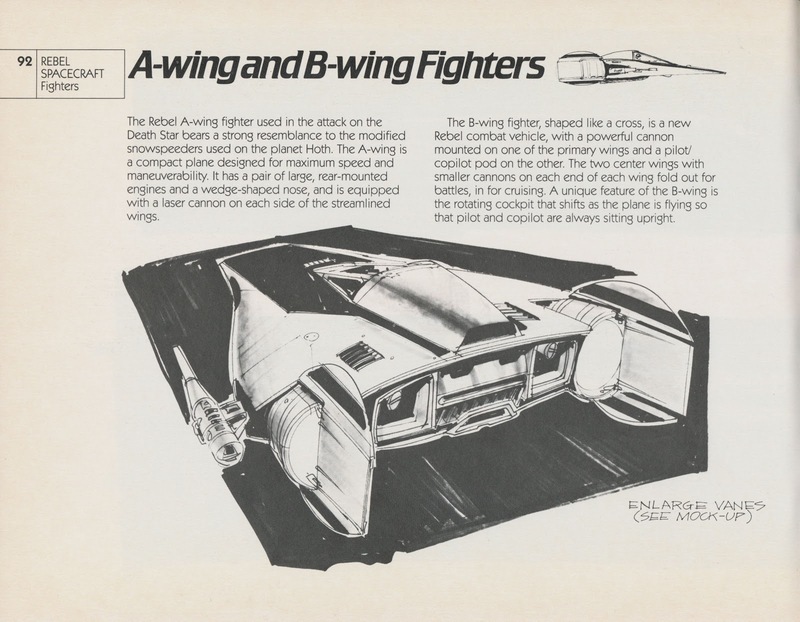 Growing up, I soaked up any and all images of Star Wars. 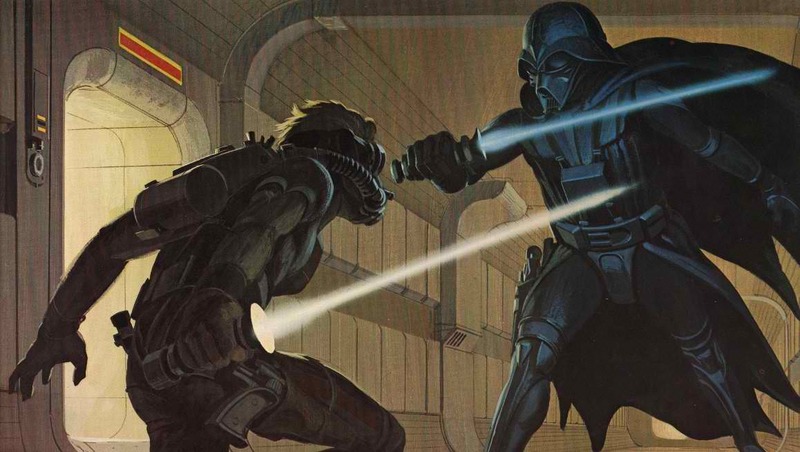 The beautiful work of Ralph McQuarrie or Joe Johnston were just jaw dropping. 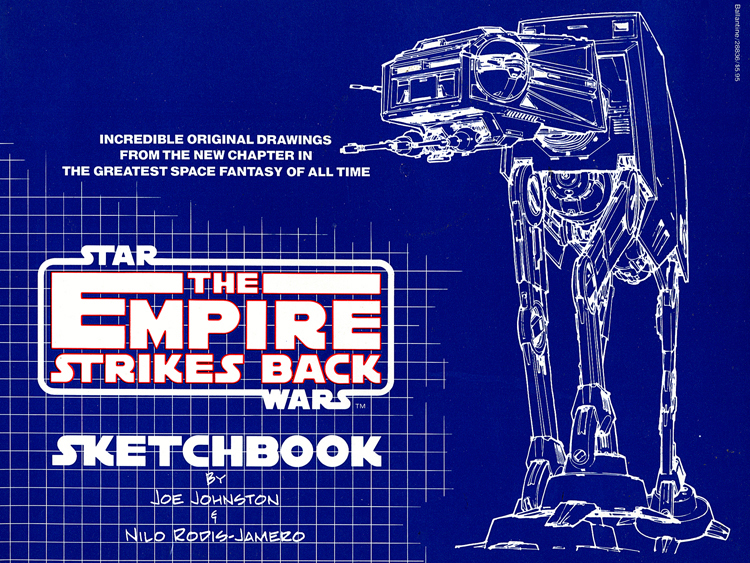 The sketchbooks of the original series seared in my brain, the Empire Strikes Back sketchbook and Return Jedi sketchbook. These were my very first Art of Books. My deep abiding love for it only grew because my childhood was smack in the middle of waiting for each new installment (this is way before binge watching on Netflix or rapid digital download) our best was waiting for it to come out on VHS. 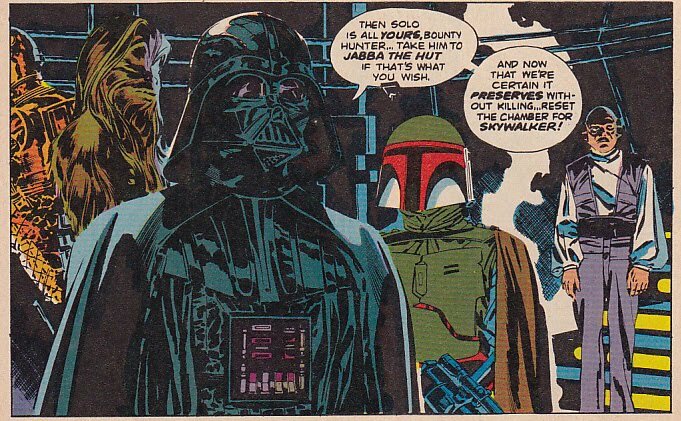 It was a weird moment when after “Return of the Jedi”, I was left with what’s next? We were promised certain things and of course at the time there were plenty of books and comics expanding the universe. The illustrator, Dave Dorman, did many fantastic covers. 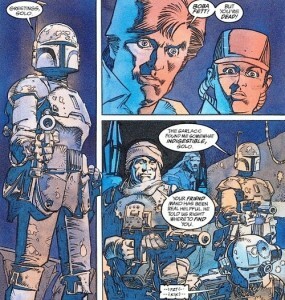 The only piece that really caught my eye was Dark Horse Comic’s Star Wars: The Dark Empire release in ’91-’92. Here we catch up with our favorite characters about 10 years after the last movie. I mean what’s not to like; Luke takes his Father’s place beside the Emperor, Leia is learning the way of the force, and Boba Fett is back! 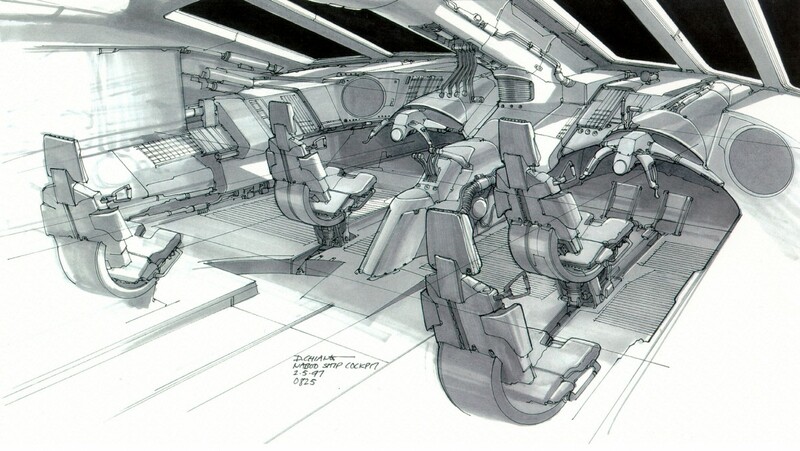 It was with all of this that I kept leaning between being a comic book artist or illustrator. Now I will pretty much skip the prequels just to say, as an adult watching them with my childhood memories of the originals, it was a pale comparison between them. 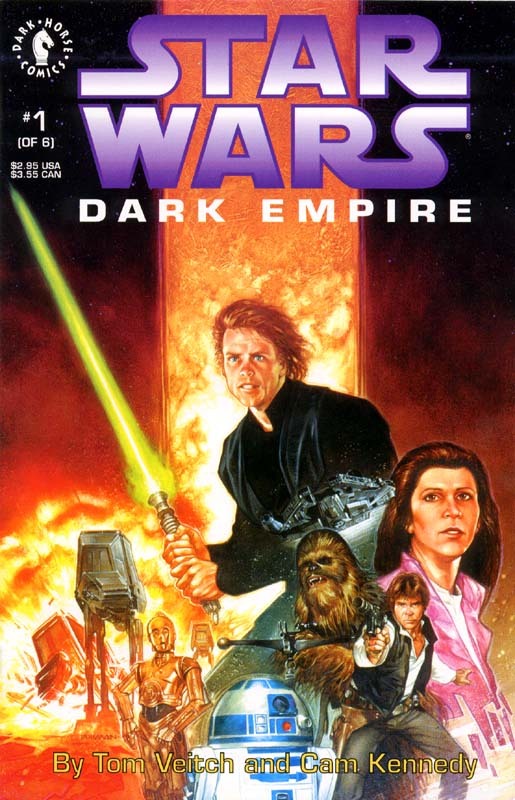 But for a whole new generation to experience the Star Wars Universe it was great to continue the fandom. I think it was pretty hard to live up to all the hype and imagination of eager fans. 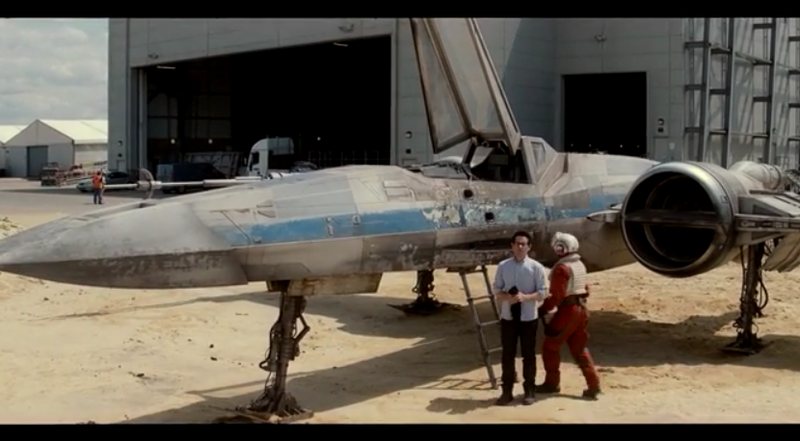 There is some very cool scenes and amazing VFX. 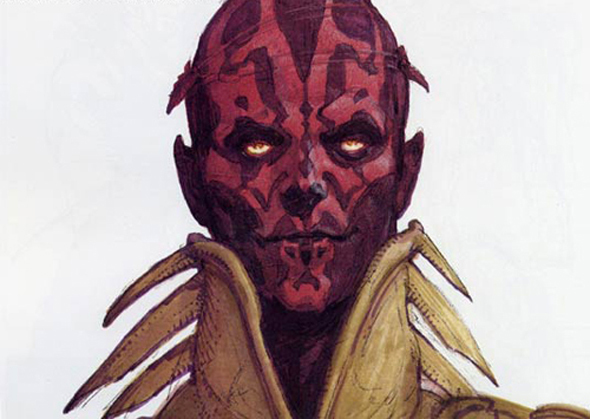 They have some utterly amazing designs by Doug Chiang, Ian McCaig, Ryan Church, and the whole Lucasfilm/ILM art teams. The TV shows, like the Clone Wars on the other hand do begin to grow, dig deeper and give a better impression than the prequels did. 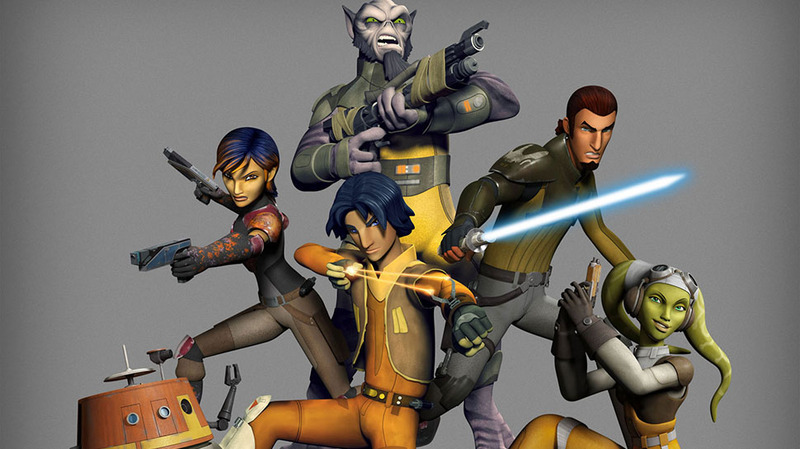 Last years Star Wars Rebels really nailed it for me. This show totally feels more like the original trilogy but also has some roots from the prequels. It takes place before Episode 4, A New Hope. Seeing the panel yesterday for what is in store for seaon 2 was an “Oh my gawd” moment. This show is REALLY capturing my childhood experience of the original Trilogy. 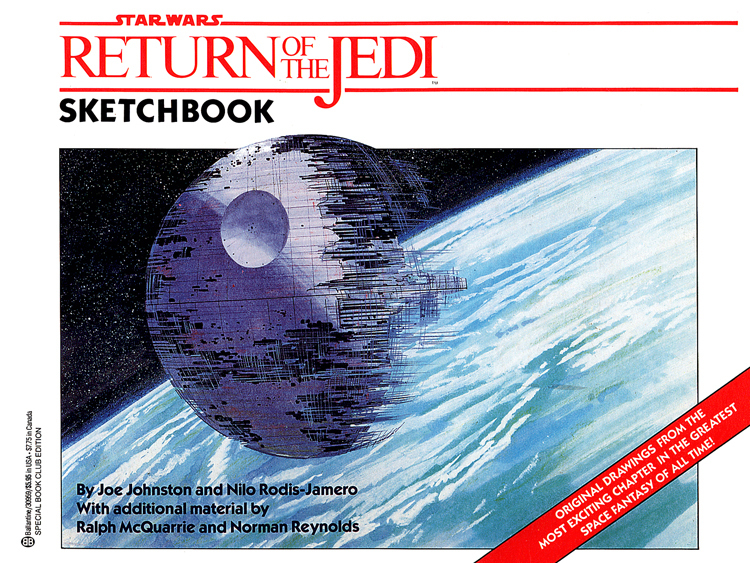 Combine this with what looks to be an awesome version by JJ Abrams for Episode 7, The Force Awakens. Now just in from SWC, Star Wars: Rogue One movie and the first from the Star Wars Anthology series! Star Wars is back on top!! 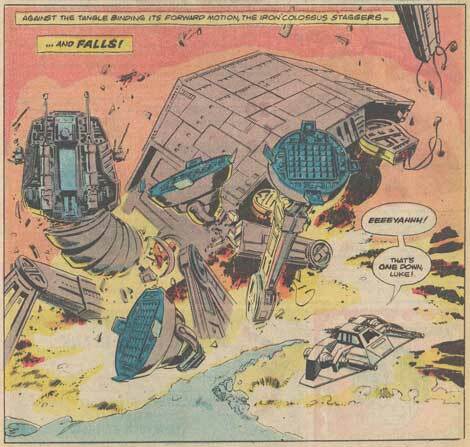 It is hard to imagine a comic book geek like me to have predicted what is happening in TV and Cinema. Disney owning both Marvel and Star Wars is astounding! And now DC comics trying to compete as well. This is just crazy and exciting times!!! Leave a comment A long time ago in a galaxy far, far way …. 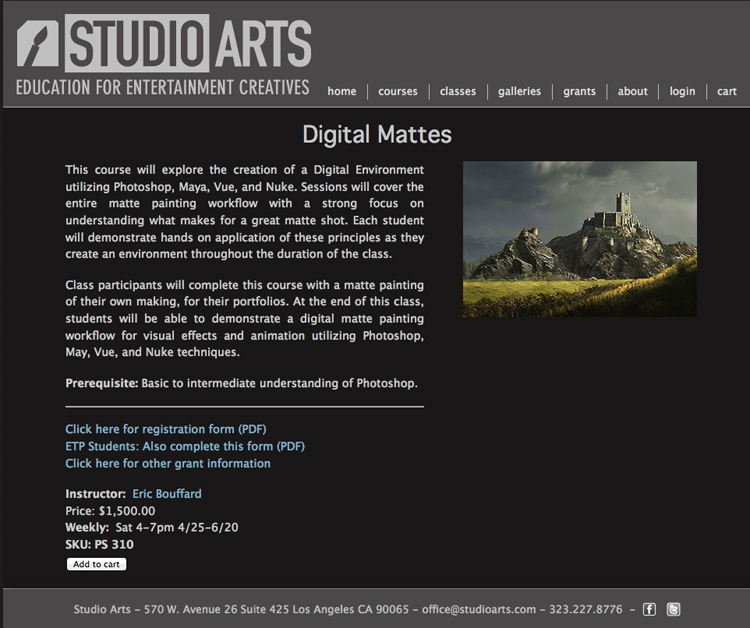 As some of you may know I’ve been teaching a Matte Painting class for the past two years at one of the local Los Angeles Art colleges. It has been a hugely rewarding experience working with the students. It has also been an interesting challenge at looking at what I do and break it down into bite size pieces for the class to distill. It has made me relearn what I take for granted. I had no idea how much of what I have learned over the years has become simple muscle memory. To look at all aspects of what we do in our careers and segment it into concrete steps for others to easily follow and understand is harder than it sounds. 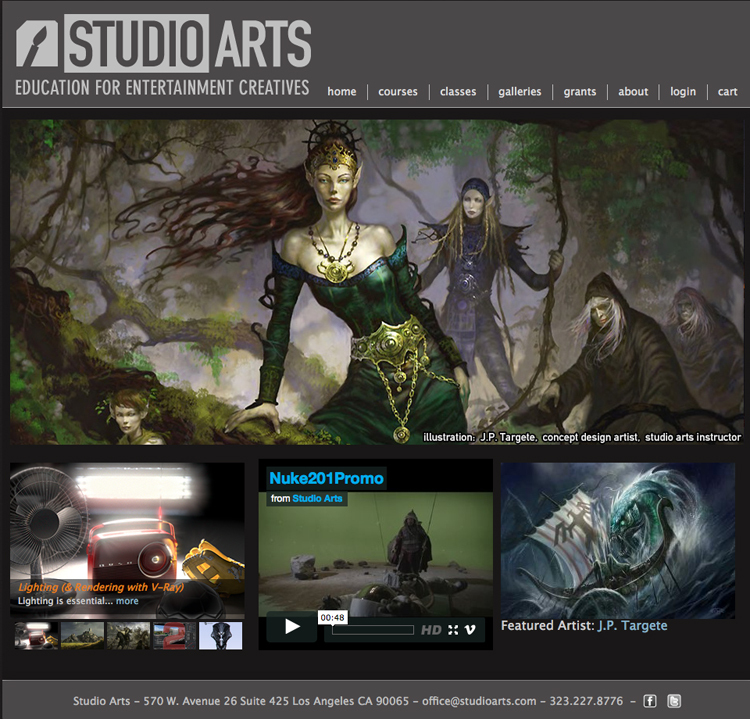 Studio Arts is an education resource for entertainment creatives. They have grants, state and federal funding to help those to take their courses. Studio Arts offers a whole host of digtial courses ranging from Illustration, Animation, and Visual Effects fields. Courses cover Photoshop, Maya, Zbrush, Nuke, and many more areas. For more info on Studio Arts call 323.227.8776 or email them at office@studioarts.com if you have any questions.